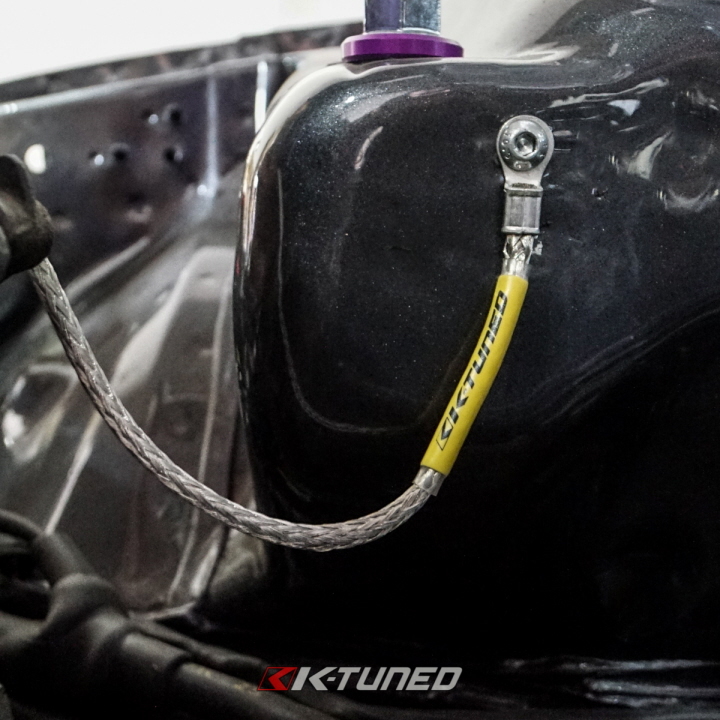 Required when doing K-Series swaps. 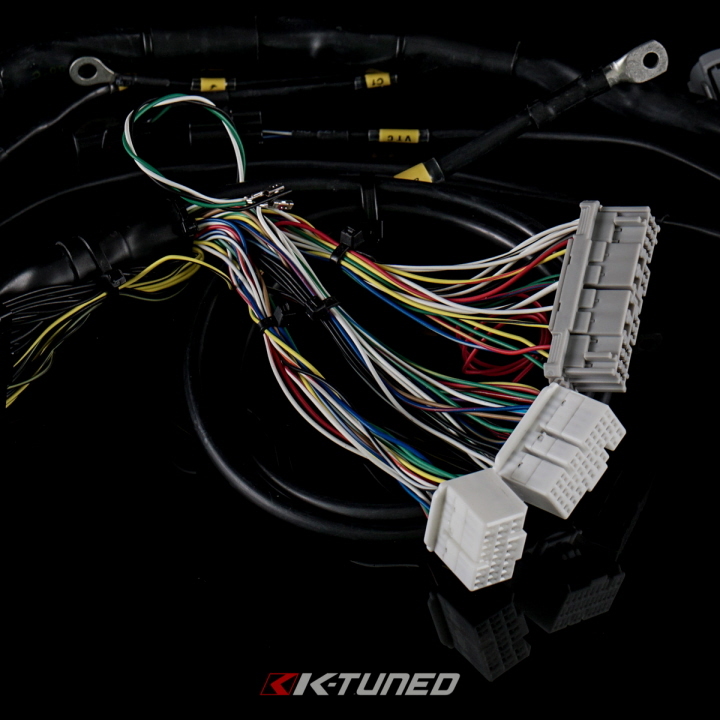 Available applications: 88-91 Civic/ CRX EF*, 92-00 Civic (EG/ EK) & 94-01 Integra DC. 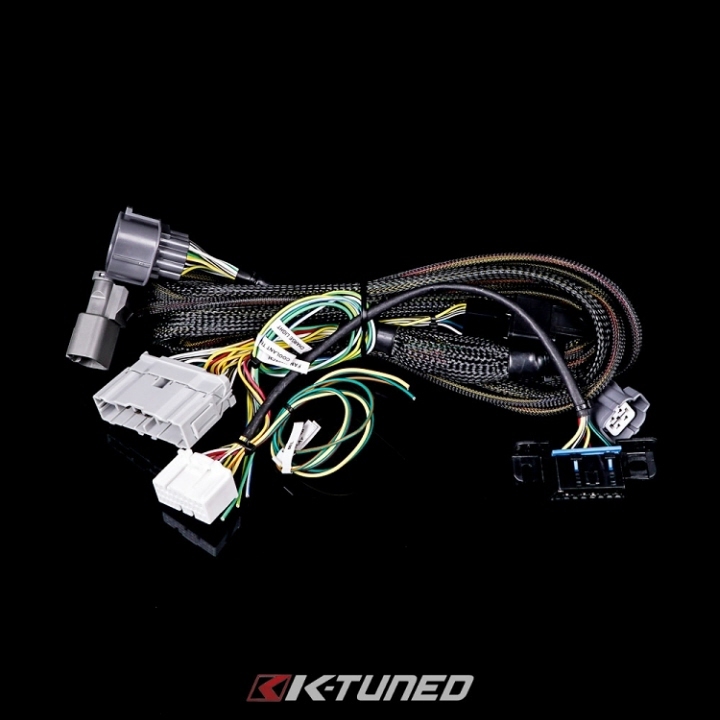 Brand new connectors and pins sourced from the same company Honda uses. 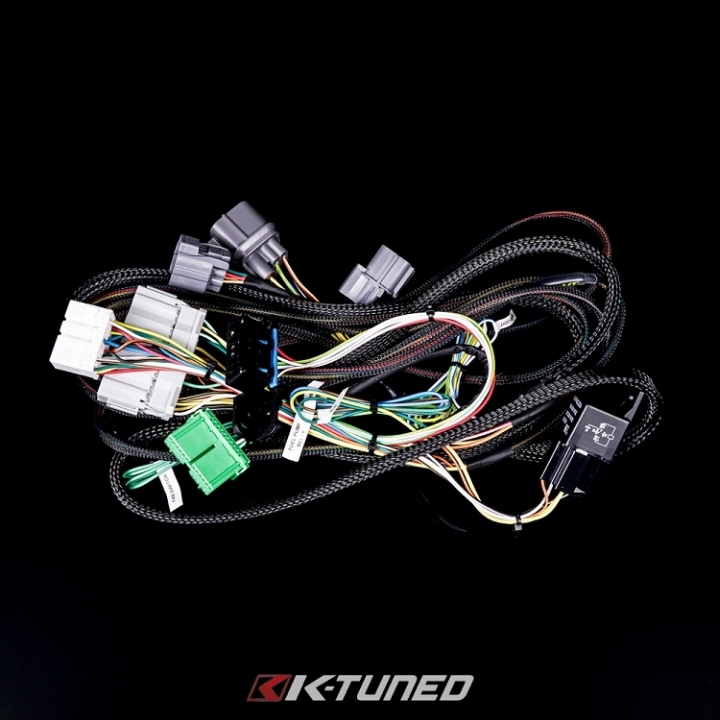 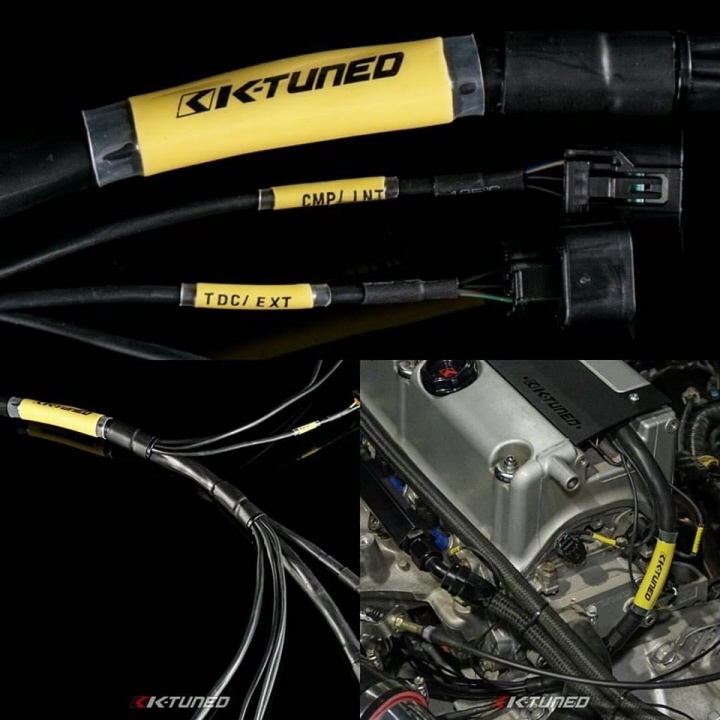 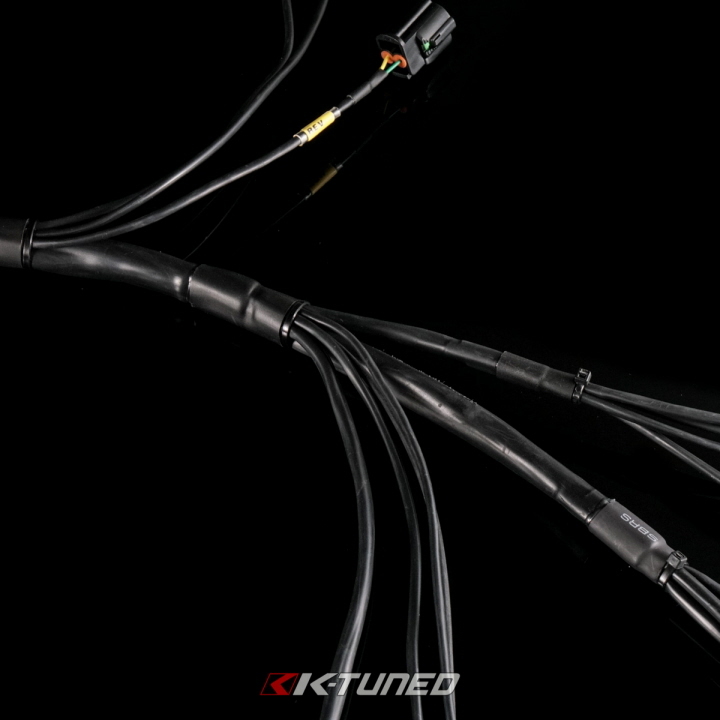 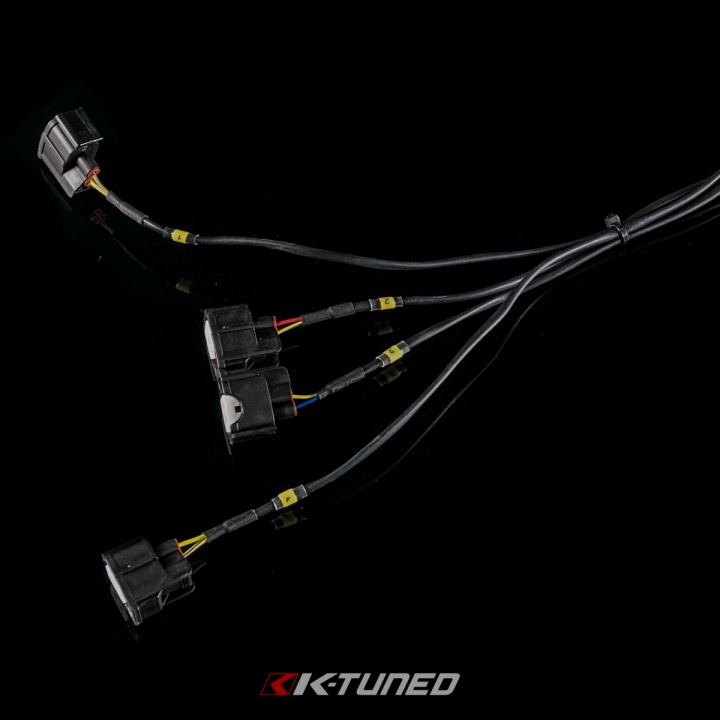 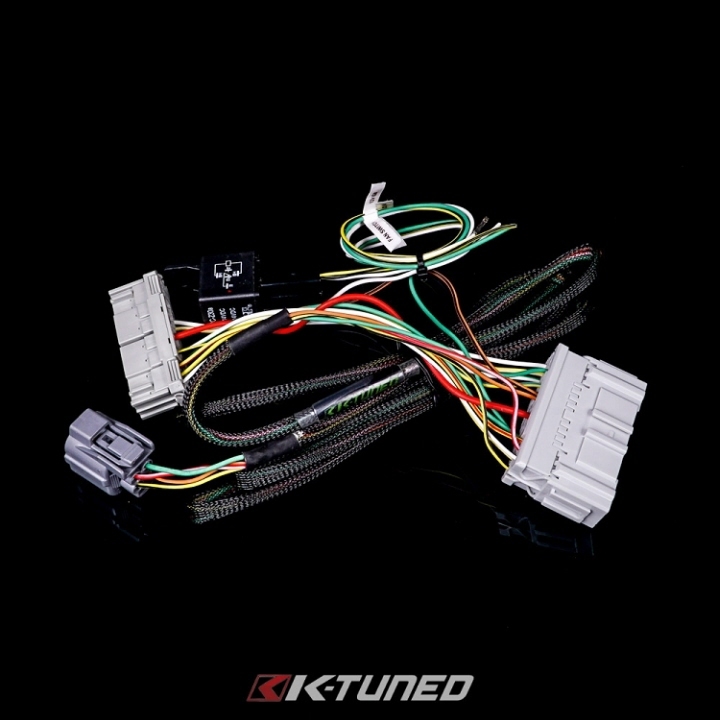 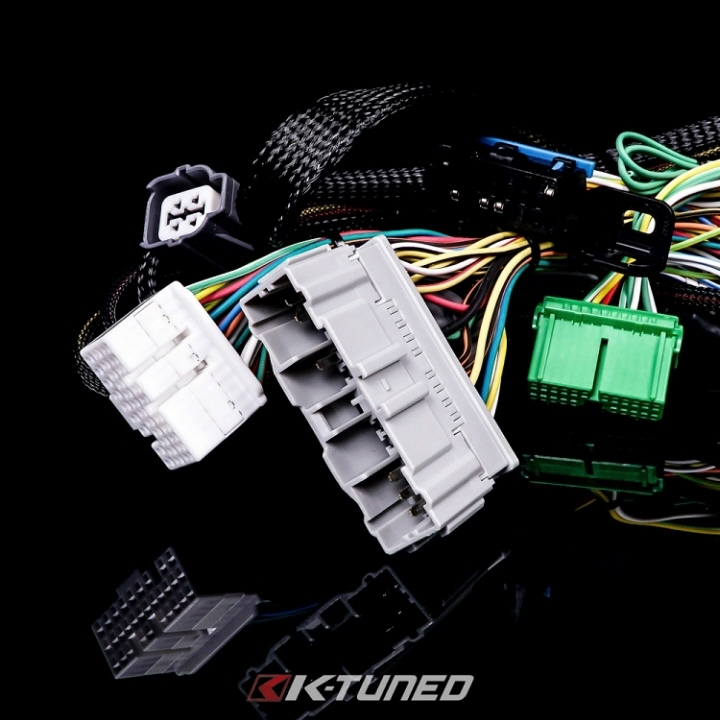 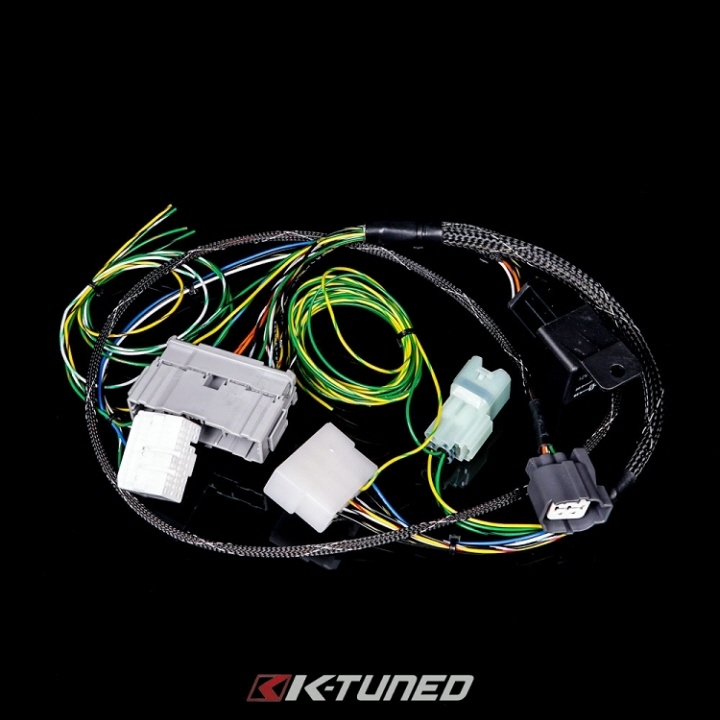 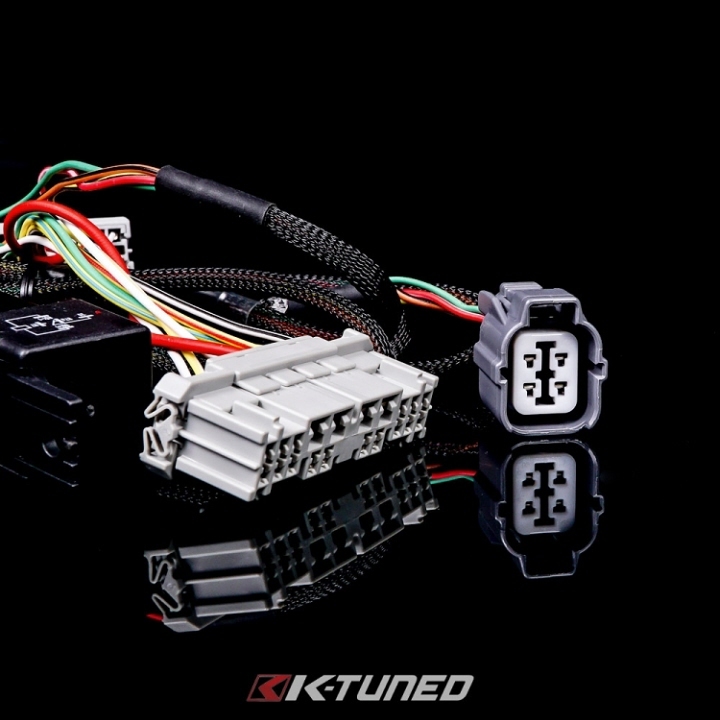 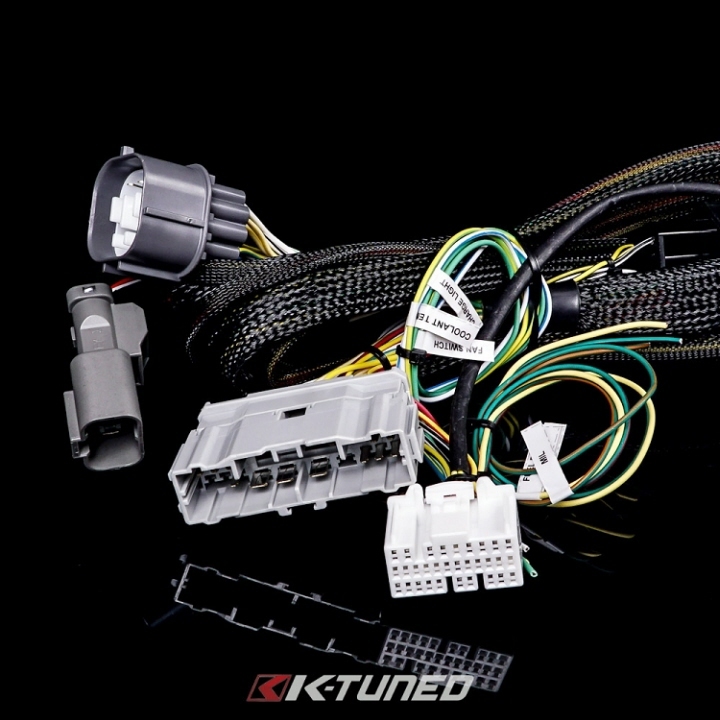 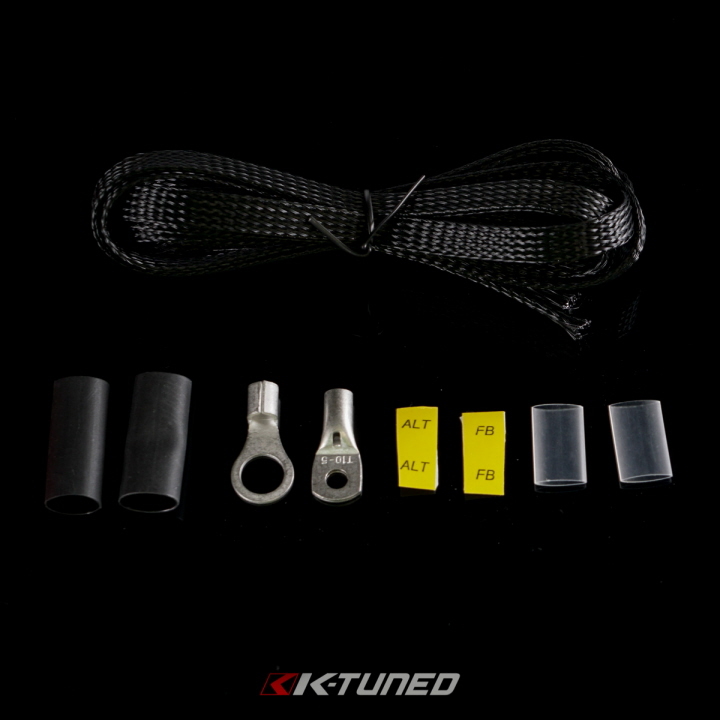 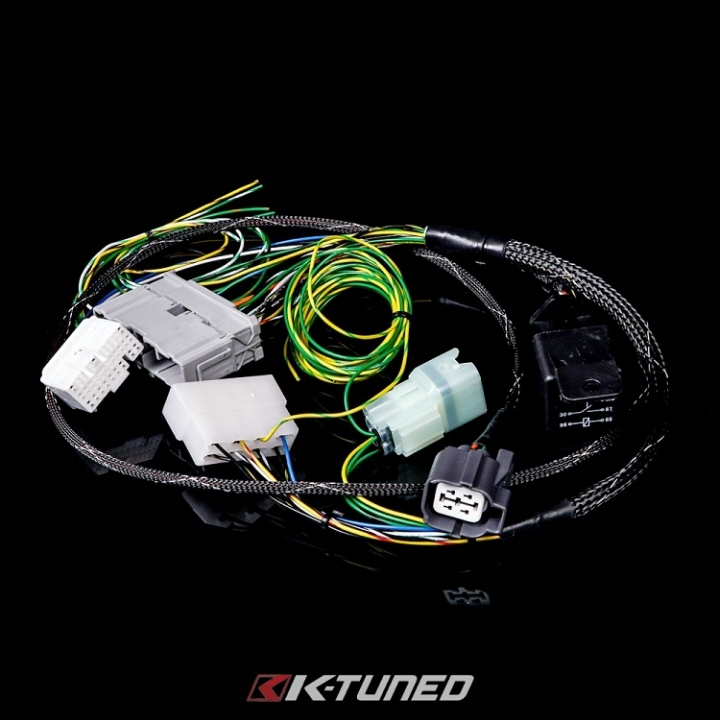 K-Tuned K-Series Tucked Engine Harness. 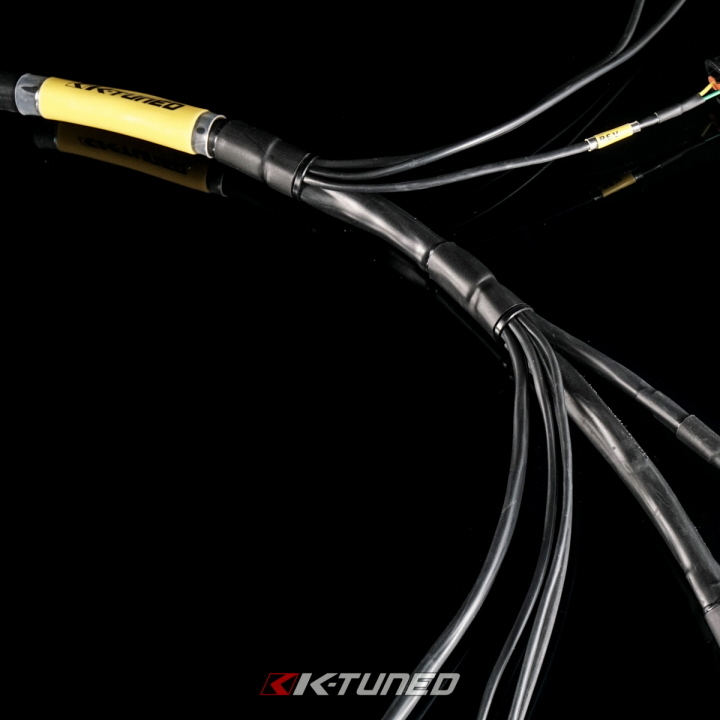 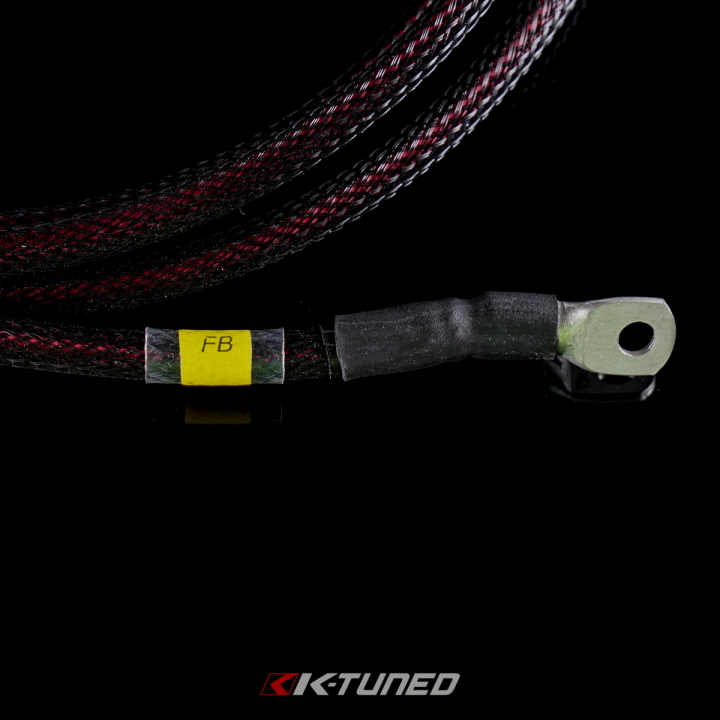 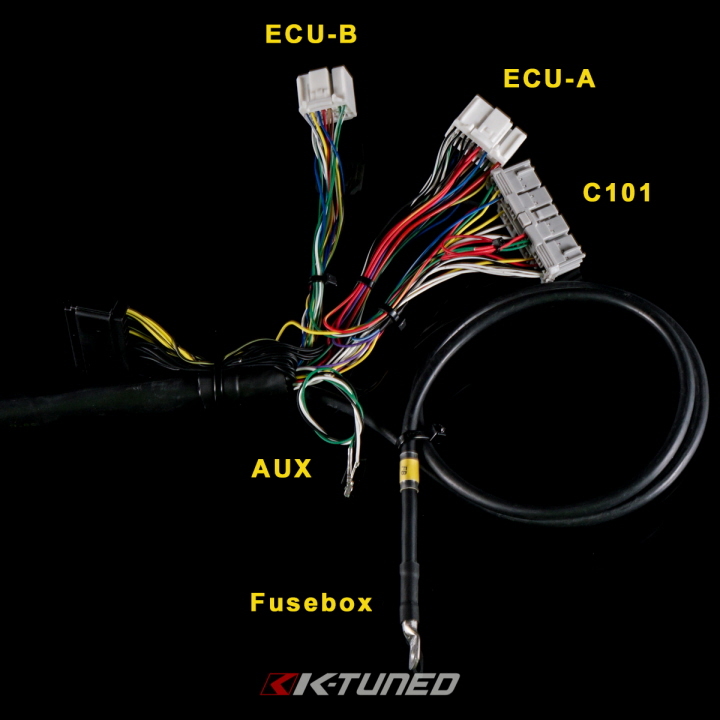 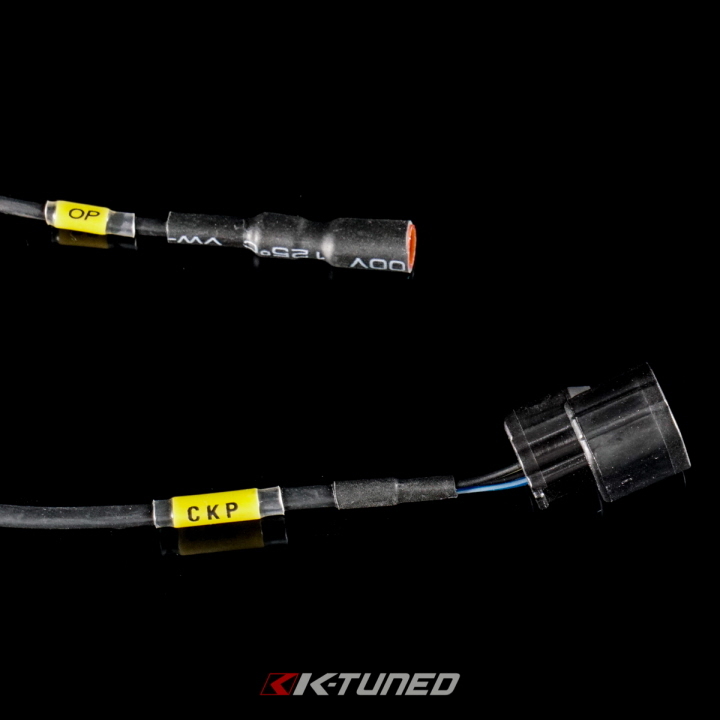 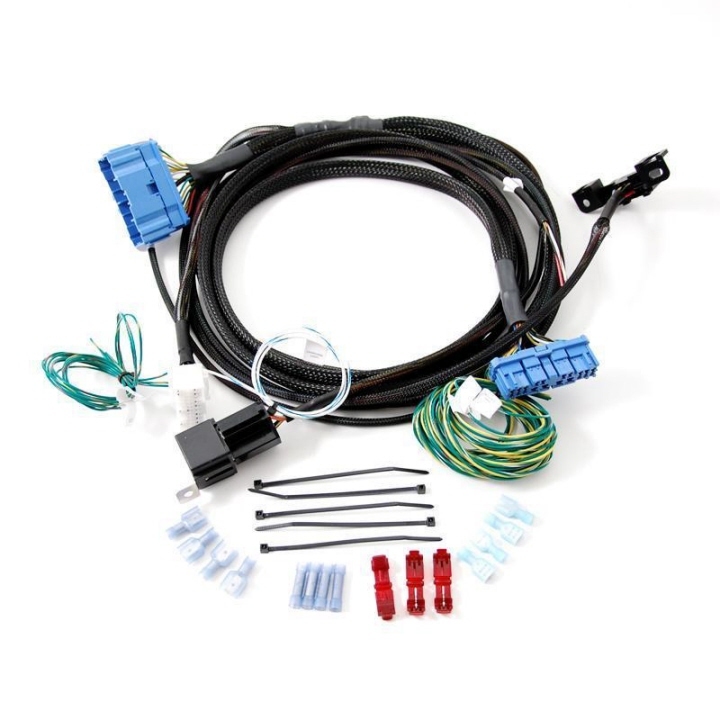 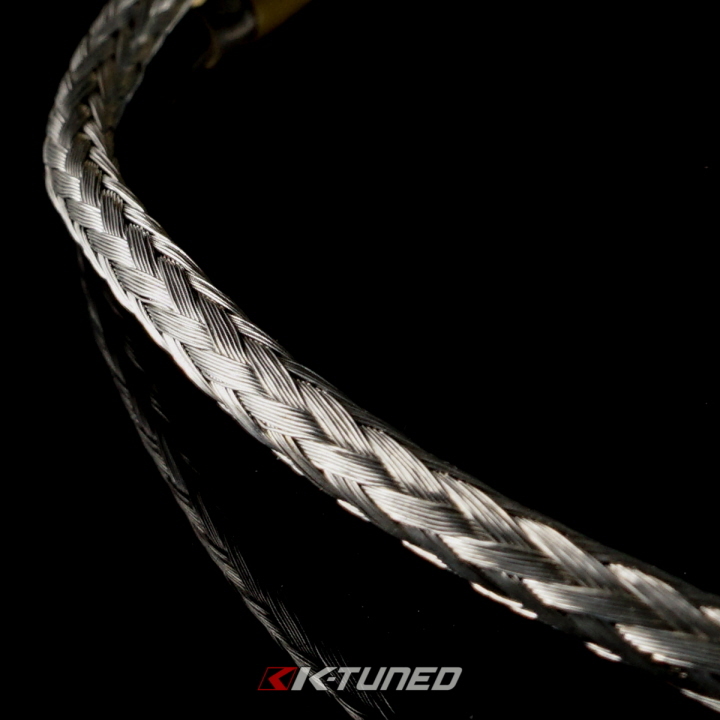 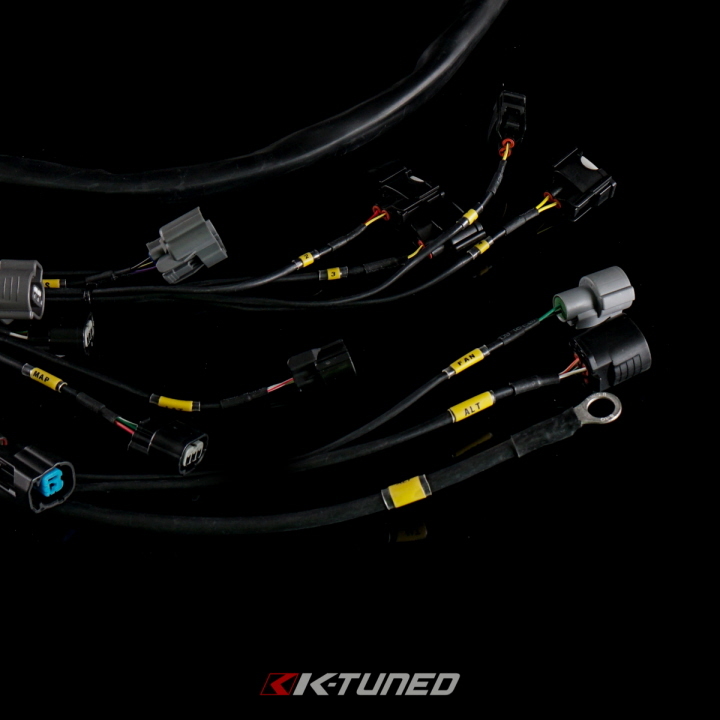 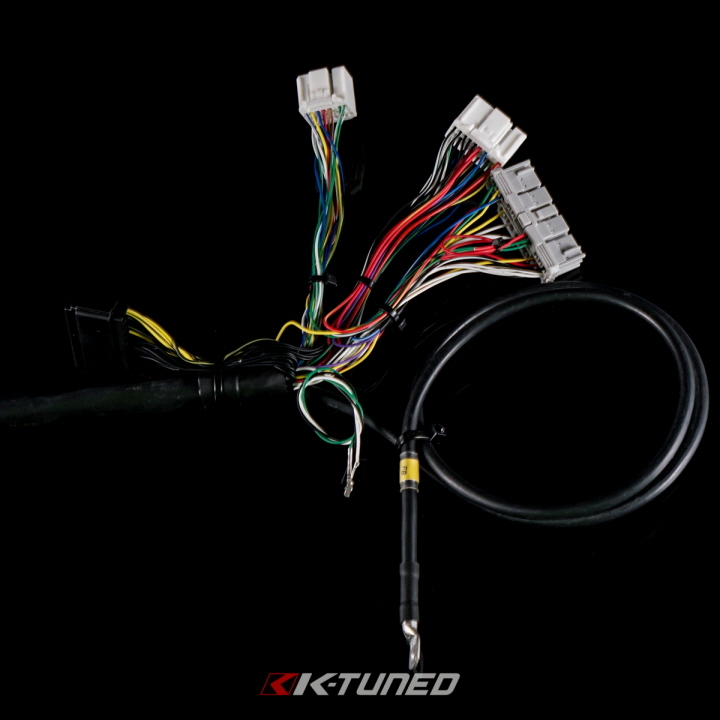 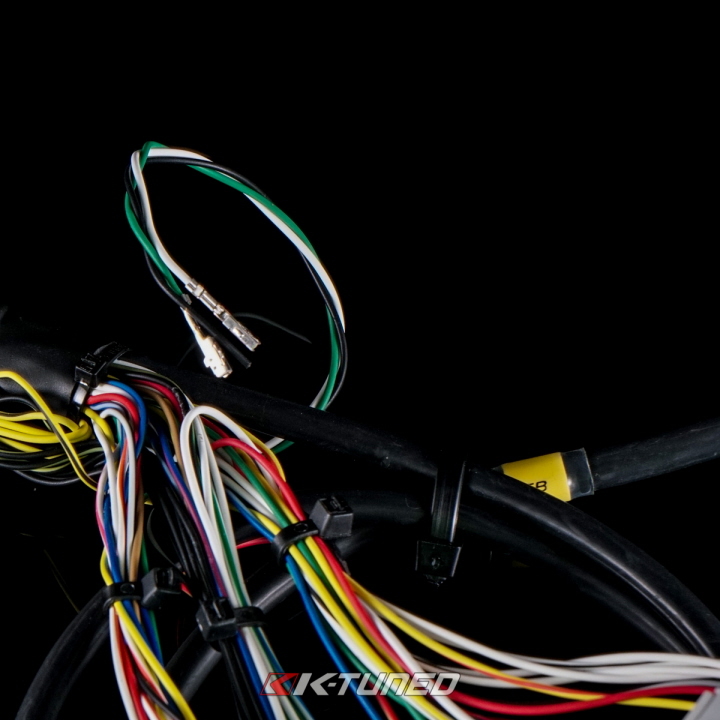 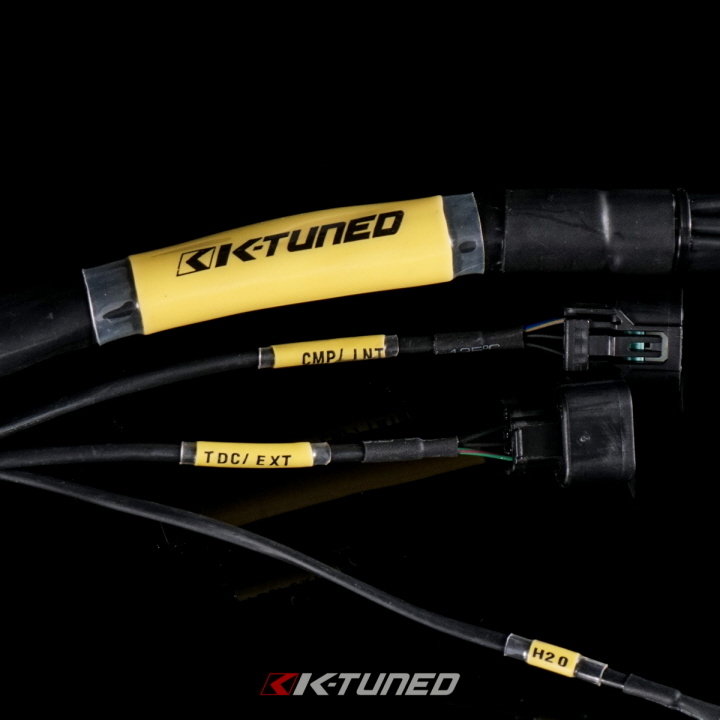 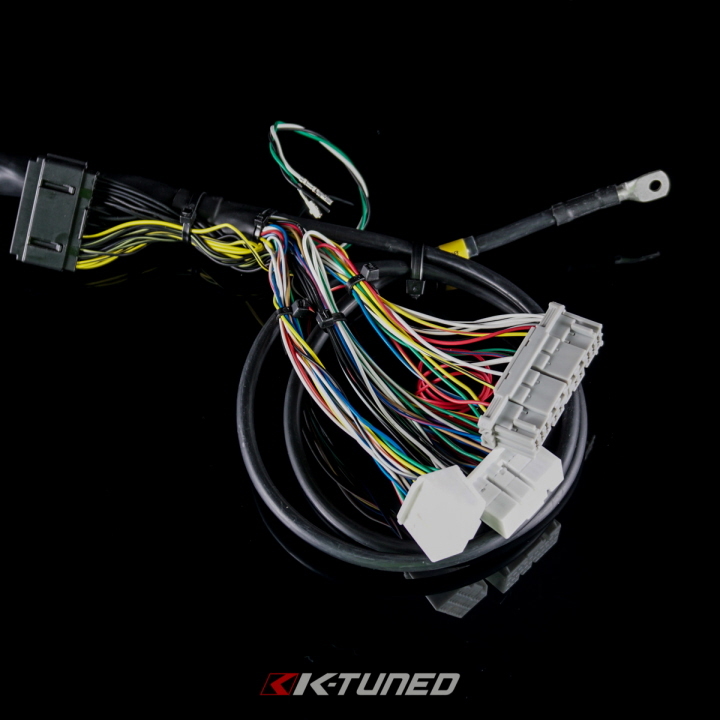 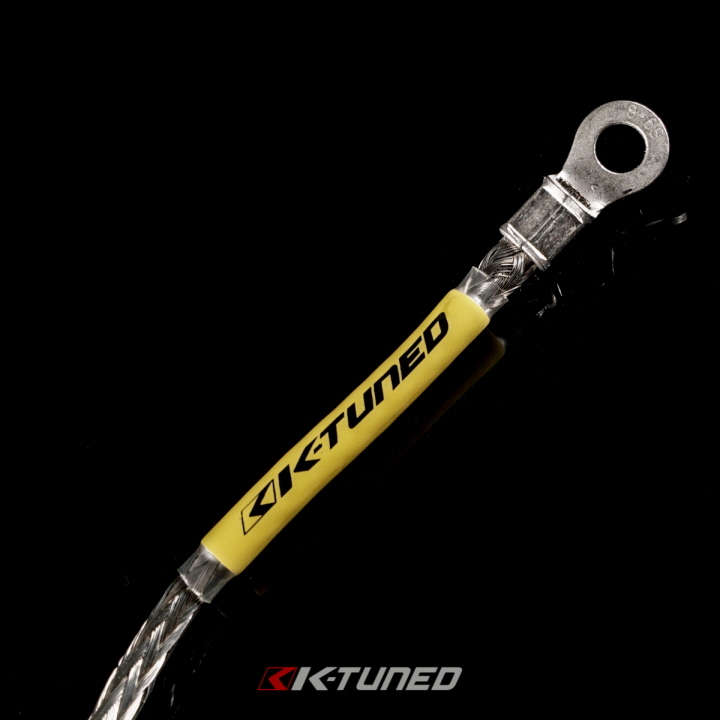 Made using SAE certified automotive grade wiring. 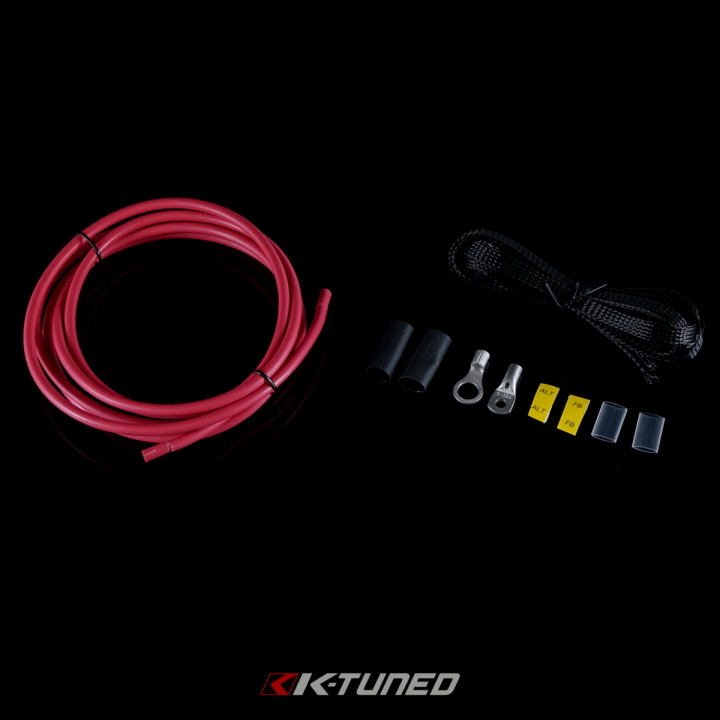 The military grade shrink loom is rated for - 67°F to 320°F.